1. 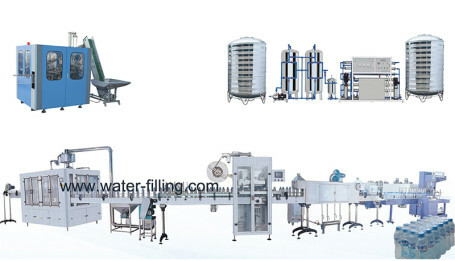 Supply completely bottled water plant. 2. Supply bottled water materials like preform, cap, label, packing film. 3. 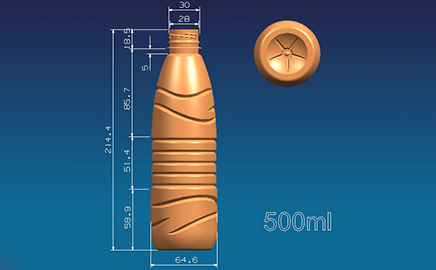 Bottle design for choice, free drawing factory layout. Removed all item of raw water like suspended solids, bacteria, algae, viruses,iron,manganese and else.